A dream home is the one bringing happiness and satisfaction to you. And Sobha Hrc Pristine is the right option to opt as it is enhancing the living standard. This housing project has been foster not only from technology aspect but with creativity as well. Each and every corner will amaze you as it has been made in a very creative way. If you are thinking to invest or buy a unit here, you would like to know everything about it. Here, the detailing is being mentioned in a discreet manner covering all prominent aspects. The 2,3 and 4 BHK residential apartments come up with the excellent infrastructure to make you have incredible feeling and experience while living here. 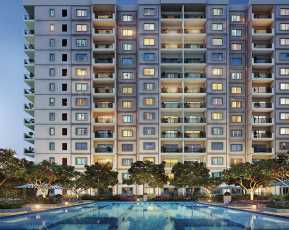 Sobha Hrc Pristine possession date is December 01, 2021. This incredible housing project actually covers the area of 1075-2692 Sq Ft. 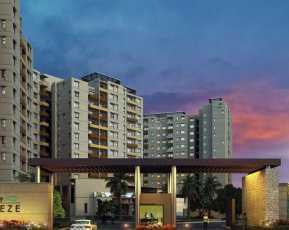 The residential apartment has been made by Sobha Developer. The price is available on request. If you have been looking for an ideal home in Bangalore, you have landed at the right platform. Talking about the prominent features of this housing Property in Bangalore project is that it comes up with great security features. If you have been looking for a dream home having great security features, you have landed at the right platform. • Video Security – It captures everything occurred surrounded enhancing the value of the security. • 3 Tier Security – It shows how we are dedicated to making you have the best security to enjoy a life without stress. • Earth Quake Resistance – These apartments have been made using the best quality material and therefore they are having an earthquake resistance feature. • 24X7 Security – You do not need to worry about your safety as you will have 24X7 security facilities to have a safe and secure living experience. 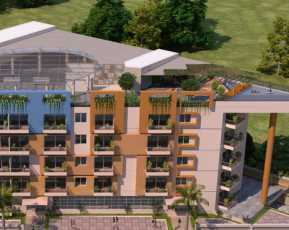 The amenities are available on the list is quite long such as clubhouse, kids play area, swimming pool, gym, landscape, power backup, rainwater harvesting, video security, lift, and so on. 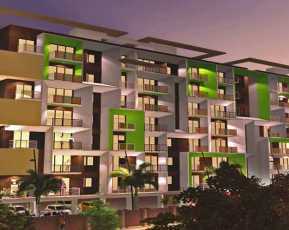 And therefore this residential Property In Jakkur is high in demand among the home seekers but investors as well. 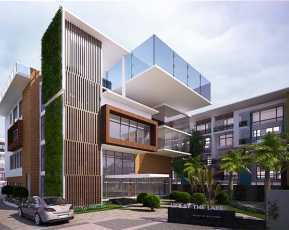 • This housing project comes up with the facility of Library and Billiards to make you feel great. • Community Hall is available here so that you can conduct event or get-to-gather whenever you want. • Standard elevators in each tower are available so that you can up and down easily. • Skid-proof tiling in key areas enhancing the beauty of this housing project. • Premium quality vitrified tiles in Kitchen & Toilets have been installed to make you more fall in love with this area. The price of the unit varies from apartment to apartment. You can choose the right one according to your choice. You may get know more about it visiting the official site. The prices are reasonable and will not put the burden on your pocket. So, what are you waiting for? It is time to go with a right option without getting confused. Do visit the official site to get to know more.